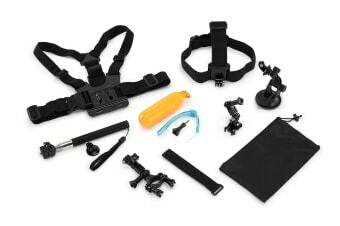 A 9 Piece Accessory Kit that’s compatible with all GoPro cameras and helps you create spectacular footage. 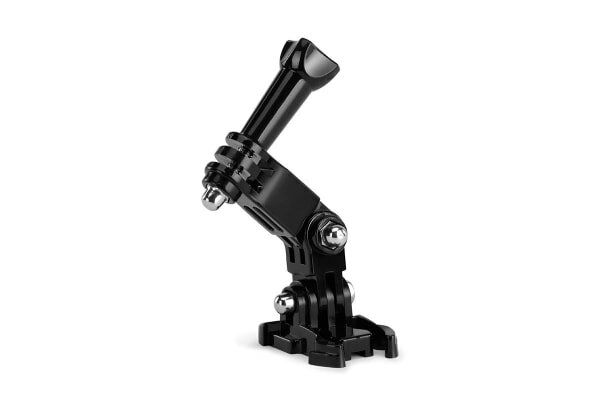 Each of the above accessories is super easy to use, so let loose the creative genius in you and capture thrilling action footage with mastery. 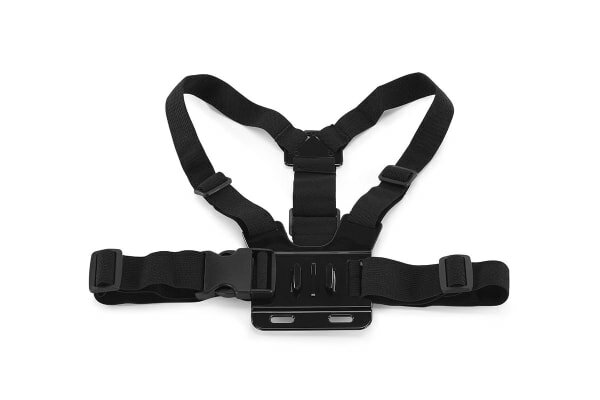 With 9 different accessories to choose from, you’ll never miss any of the action or the fun! The order matches the description advertised .